CAPE CANAVERAL, Florida - The Brevard County Sheriff’s Office made forty-five arrests in a crime sweep operation and investigation that lasted two months. There are still six people who are wanted in connection with the operation. During February and March 2017, Agents of the Special Investigations Unit with the assistance of Cape Canaveral Precinct uniform patrol deputies, initiated an investigation targeting drug other street crime related offenses after receiving citizen concerns. 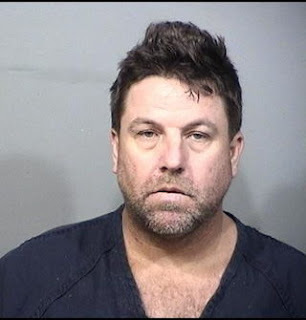 During the operation, undercover agents were able to purchase illegal controlled substances to include, opiate based prescription pills, heroin, cocaine, and cannabis. 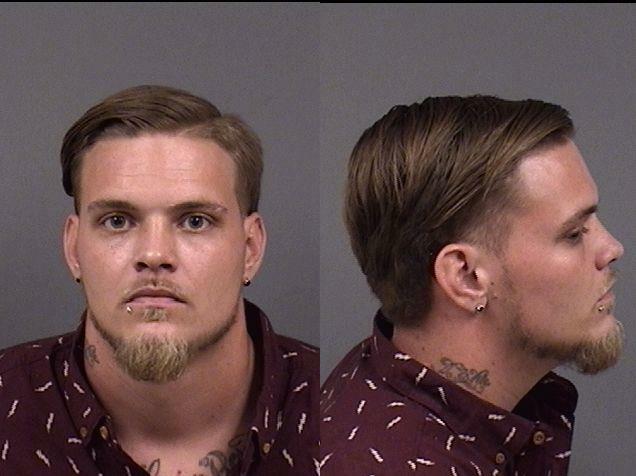 The following individuals have active warrants for their arrest in connection with the operation. 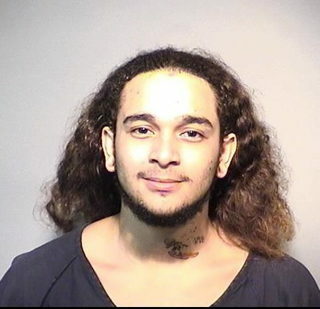 Anyone who may have information as to the whereabouts of those subjects still at large are asked to please call the Brevard County Sheriff’s Office Fugitive Unit at 321-633-1227 or CRIMELINE at 1-800-423-TIPS (8477). All calls to CRIMELINE are confidential and callers can remain anonymous and be eligible for a reward. 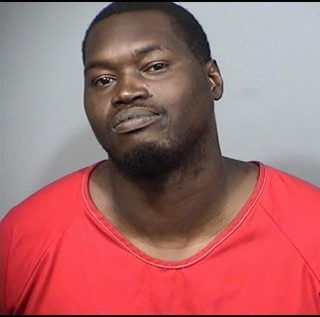 Pecina Quintant Young, 29, Cocoa, Charges: Sale of Cocaine, Possession of Cocaine, Sale of Heroin and Possession of Heroin. 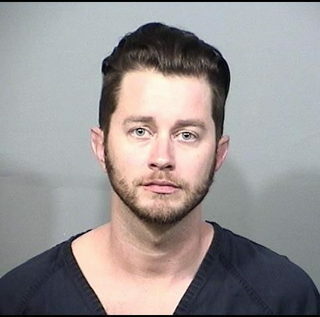 Daniel Dale Paijean, 28, Cape Canaveral, Charges: Sale of Cocaine and Possession of Cocaine. 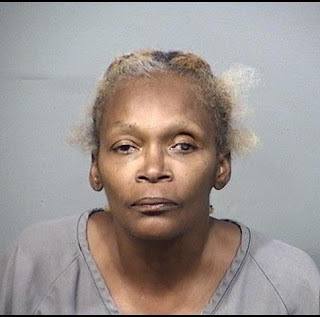 Lisa Euell-Roper, 55, Cape Canaveral, Charges: Possession of Cannabis and Possession of Drug Paraphernalia. 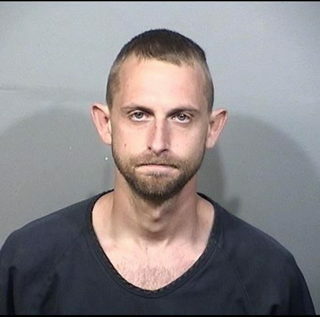 Bryan Gauthier, 29, Cape Canaveral, Charges: Possession of Drug Paraphernalia. 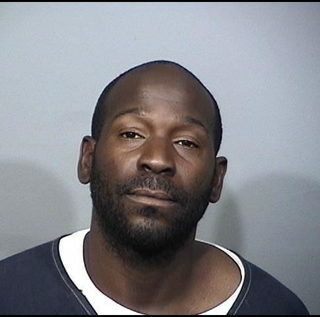 Antonio Howard, 37, Cocoa, Charges: Sale of Cocaine and Possession of Cocaine. 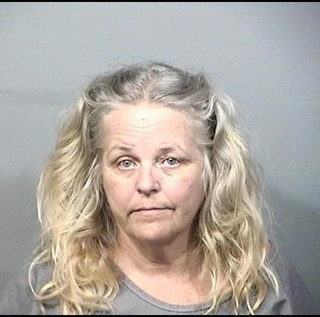 Margaret Mary Devlin, 56, Cape Canaveral, Charges: Sale of Cocaine and Possession of Cocaine. 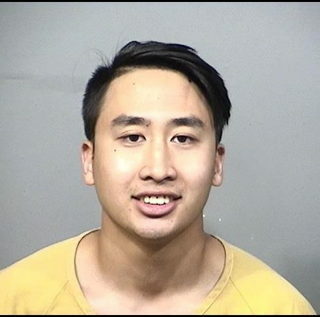 Ryan Tran, 20, Titusville, Charges: Sale of Cannabis and Possession of Cannabis. 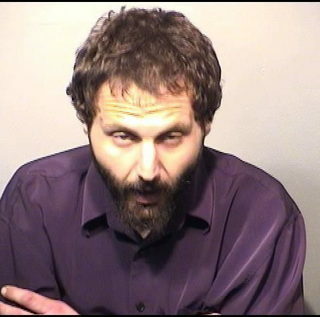 Michael Shawn Mazza, 36, no address given, Charges: Sale of Cocaine and Possession of Cocaine. 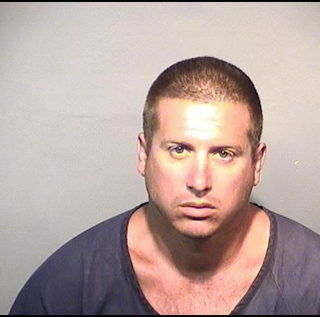 Michael Jon D’Agostino, 32, Cape Canaveral, Charges: Sale of Cocaine and Possession of Cocaine. 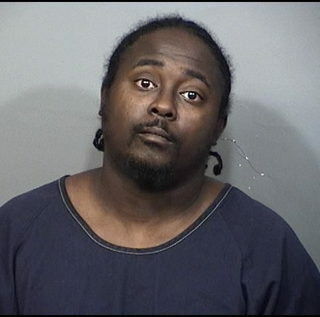 Jimmie C Chaple II, 38, Merritt Island, Charges: Sale of Cocaine and Possession of Cocaine. 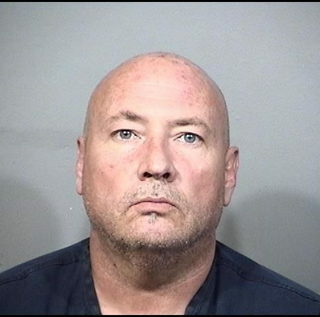 Stephen Lawrence Horsman, 53, Cape Canaveral, Charges: Sale of Cannabis and Possession of Cannabis. 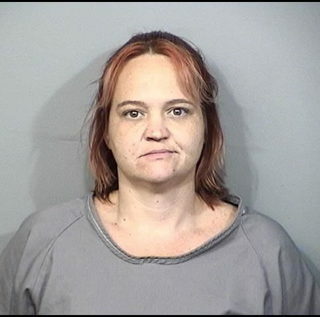 Allison Beth Dubois, 36, Cape Canaveral, Charges: Sale of Cocaine and Possession of Cocaine. 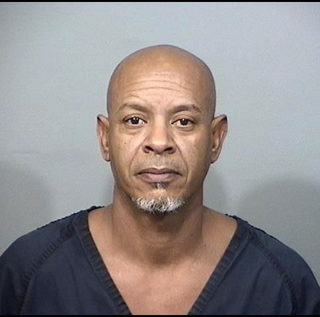 Andre Kernizan Tingue, 52, no address given, Charges: Sale of Counterfeit Controlled Substance, Sale of Cannabis and Possession of Cannabis. 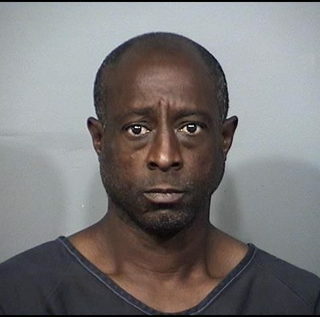 Gary Nicholas Thomas, 50, Cape Canaveral, Charges: Sale of Controlled Substance. 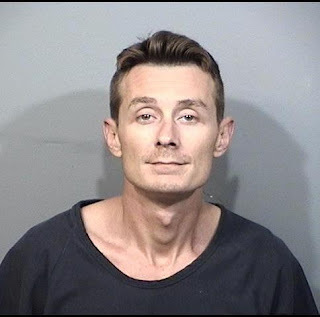 William Edward Morrill, 32, Cape Canaveral, Charges: Sale of Methamphetamine, Sale of Cocaine, Possession of Methamphetamine, and Possession of Cocaine. Scott Dean Bates, 49, no address given, Charges: Sale of Cannabis and Possession of Cannabis. 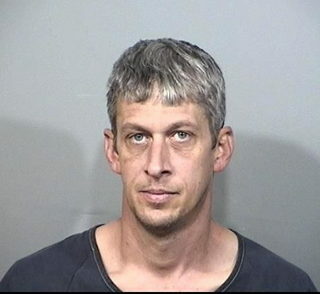 Van E Kean, 33, Merritt Island, Charges: Sale of Methamphetamine and Possession of Methamphetamine. 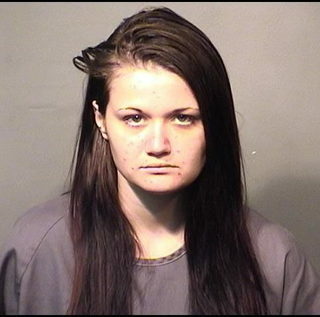 Margaret Latham, 22, Melbourne, Charges: Possession of Controlled Substance w/out Prescription. 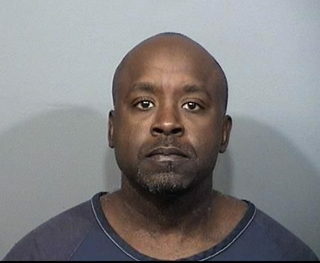 Mark Anthony Weaver, 44, Cocoa, Charges: Possession of Cocaine and Possession of Heroin. Briana Desirae Lee, 20, Cape Canaveral, Charges: Solicitation of Prostitution. 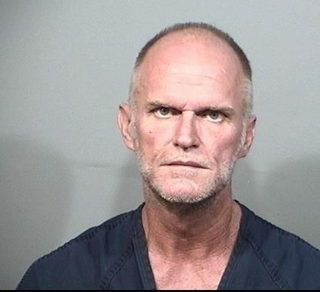 Terrance Wayne Harmon, 51, Cape Canaveral, Charges: Possession of Cocaine. 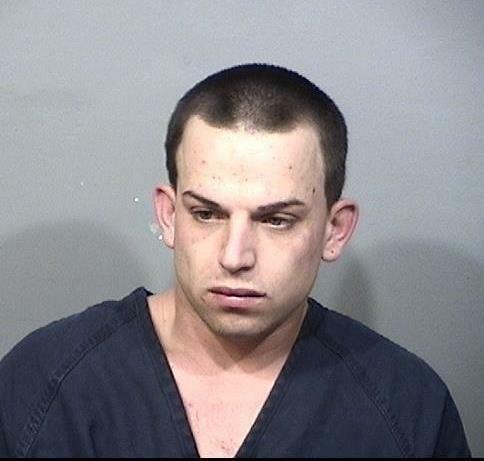 Casey Cushman, 26, Titusville, Charges: Out of County Warrant. 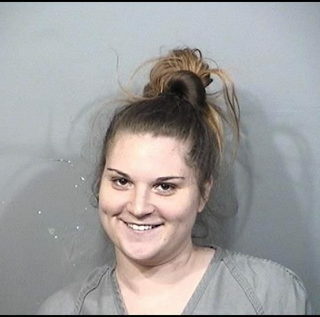 Tabbatha Nicole Beedy, 30, Cape Canaveral, Charges: Possession of Drug Paraphernalia. 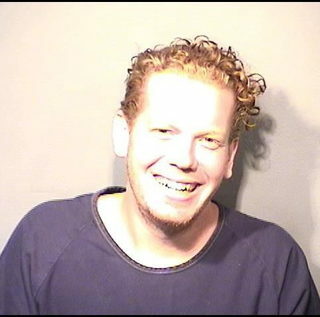 Matthew David Morris, 39, Cocoa Beach, Charges: Possession of Methamphetamine w/inent to sell and Possession of Drug Paraphernalia. 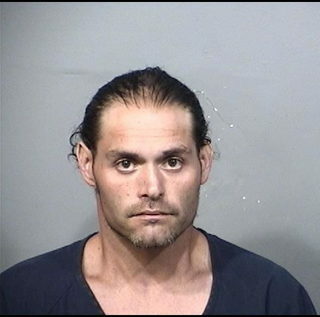 Bradley Johnson, 34, Cape Canaveral, Charges: Felony VOP Warrant. Eileen Marie Espinos, 55, Cape Canaveral, Charges: Misdemeanor FTA Warrant. 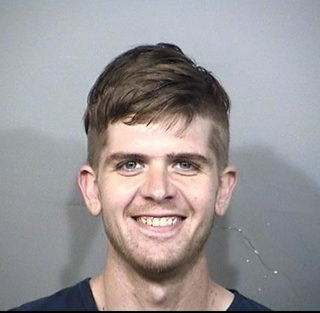 Marten Sommer, 23, Cocoa Beach, Charges: Possession of Drug Paraphernalia. Deanna Marie McDonald, 39, Cape Canaveral, Charges: Possession of a Controlled Substance, Possession of Methamphetamine, Tampering w/ Evidence, and Resisting w/out Violence. 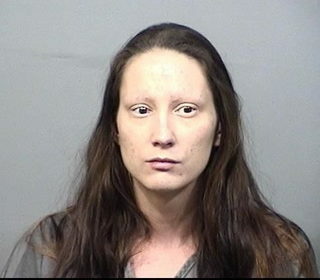 Tiffanie Rachelle Wise, 27, Gainesville, Charges: Possession of Cannabis. 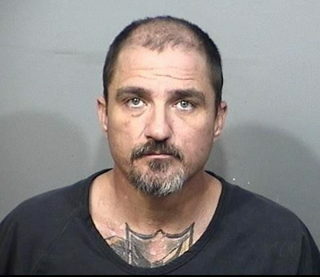 Michael Charles Desando, 38, Cape Canaveral, Charges: Possession of a Controlled Substance, Possession of Methamphetamine, Tampering w/ Evidence, and Resisting w/out Violence. Elizabeth Marie Hinkley, 34, Cocoa, Charges: Possession of Methamphetamine w/ intent to sell, Possession of Cocaine w/ intent to sell, and Possession of Cannabis. 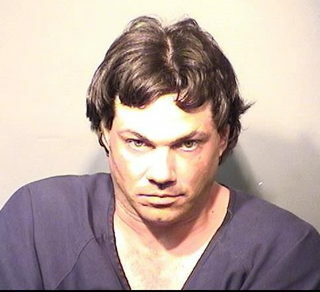 Christopher Jon Carlson, 42, Cape Canaveral, Charges: Possession of Drug Paraphernalia. 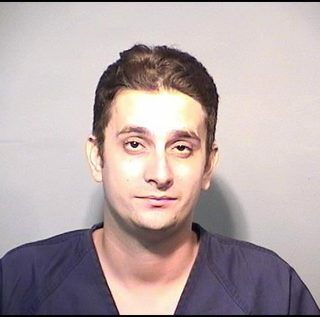 Adam John Nicolaou, 32, Cape Canaveral, Charges: Possession of Heroin, possession of a Controlled Substance, On Site VOP, and Possession of Drug Paraphernalia. 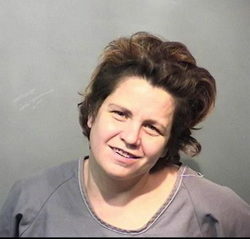 Annette Michele Rockwood, 38, Cocoa Beach, Charges: Possession of Heroin w/ intent to sell and Possession of Heroin. Blake Andrew Woodward, 24, Cocoa Beach, Charges: Misdemeanor FTA Warrant, Grand Theft Auto, Possession of Drug Paraphernalia, DWLS w/ Knowledge. 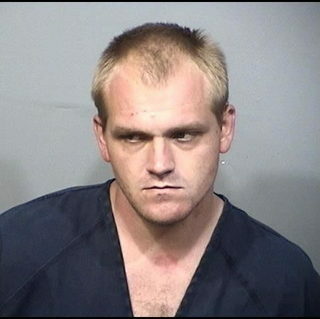 Brett Craig McCoy, 28, Cape Canaveral, Charges: Grand Theft Auto. 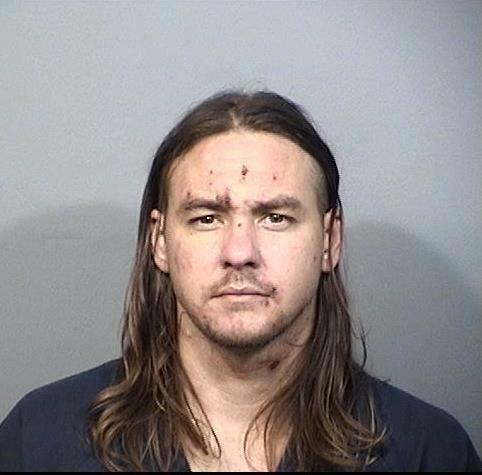 Justin Bradley Myers, 27, Cocoa, Charges: DWLS w/ Knowledge and Fleeing and Eluding Law Enforcement. 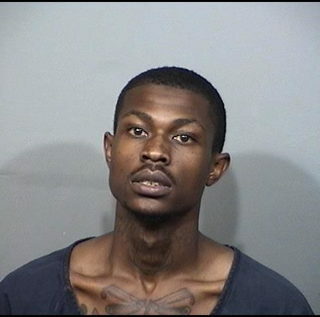 Roderick White, 23, Cocoa, Charges: Possession of Cannabis w/ intent to sell, Possession of Cocaine w/intent to sell, Possession of Cocaine, Possession of a Controlled Substance, and Possession of Cannabis. 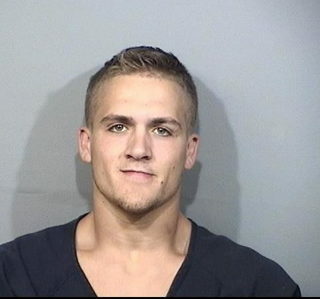 Douglas Calvacanti Brannon, 19, Cape Canaveral, Charges: Possession of Cannabis. Ryan Drake Bardot, 23, Merritt Island, Charges: Possession of Cannabis. 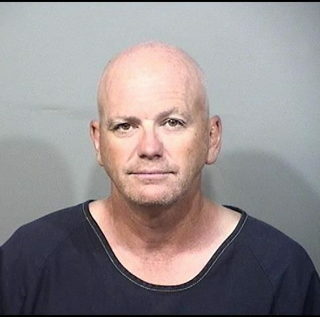 Craig Piasecki, 55, Merritt Island, Charges: Possession of Cocaine w/intent to sell, Possession of Cocaine, Possession of Cannabis, Possession of MDMA, DUI, and Possession of Drug Paraphernalia. 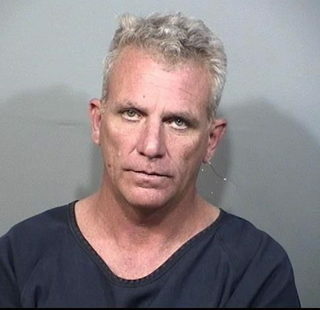 Christopher James Smith, 48, Boca Raton, Charges: DUI, Possession of Cannabis, and Possession of Drug Paraphernalia. Melissa Tyson, 32, Cocoa, Charges: Solicitation of Prostitution. 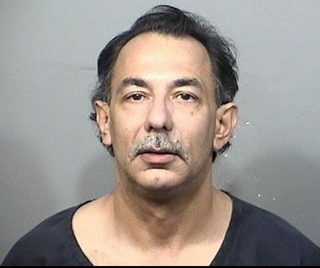 Edward Paul Zoldak, 46, Cocoa, Charges: Living on the earnings of a Prostitute. 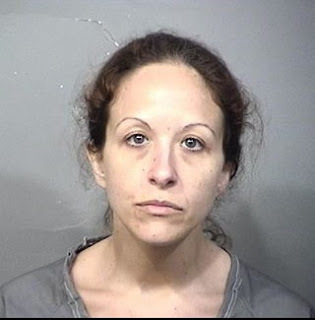 Jenna Marie Eller, 32, Merritt Island, Charges: Solicitation of Prostitution. 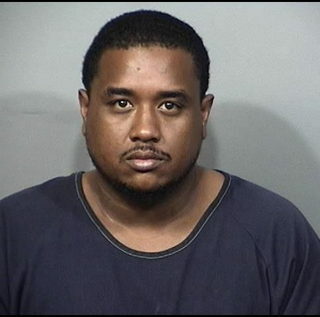 Dantwaine Dwhite Roberts, 34, Cape Canaveral, Charges: Possession of Cocaine w/intent to sell, Possession of Cocaine, Possession of Cannabis, Possession of Cannabis w/ intent to sell, DUI, and On Site VOP. 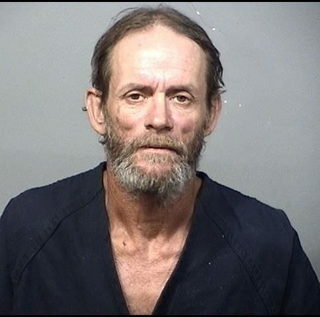 James Jerry Beck, 54, Cape Canaveral, Charges: Possession of Cocaine. 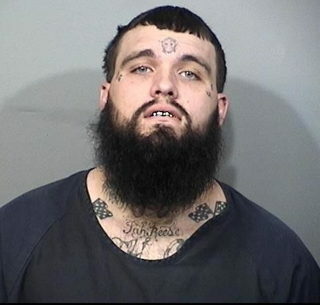 Sean Thomas Anderson, 30, Cape Canaveral, Charges: Possession of Cocaine, Possession of a Controlled Substance, and Possession of Drug Paraphernalia.